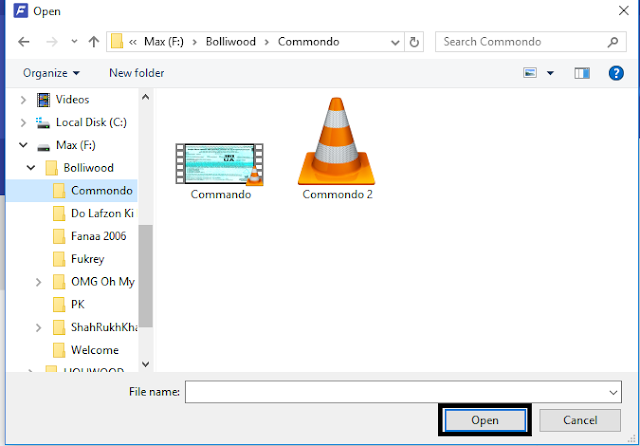 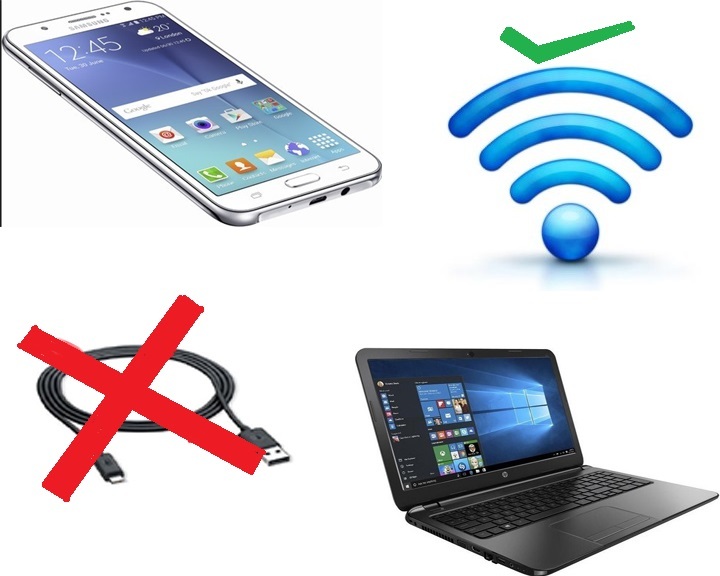 Transfer any file from Mobile to PC or from PC to Mobile without any cable. 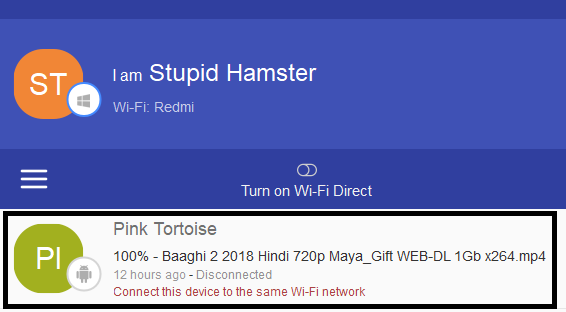 In the internet there are lot of app available which can do this. 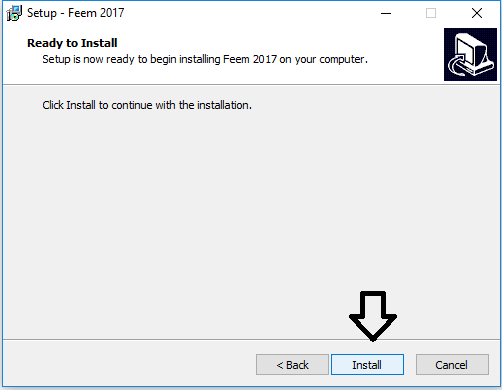 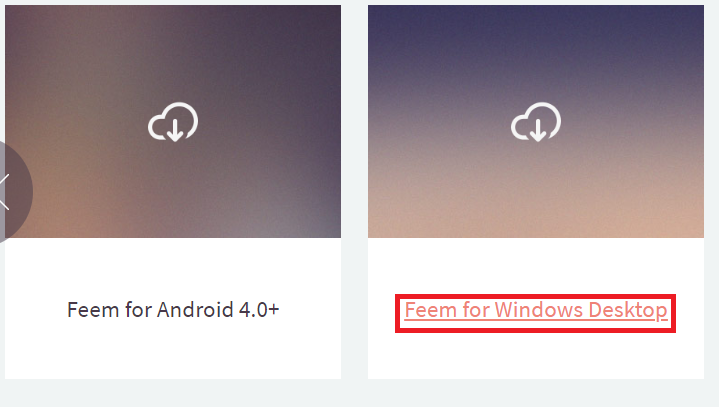 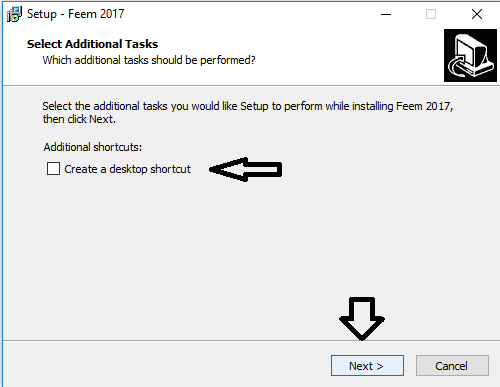 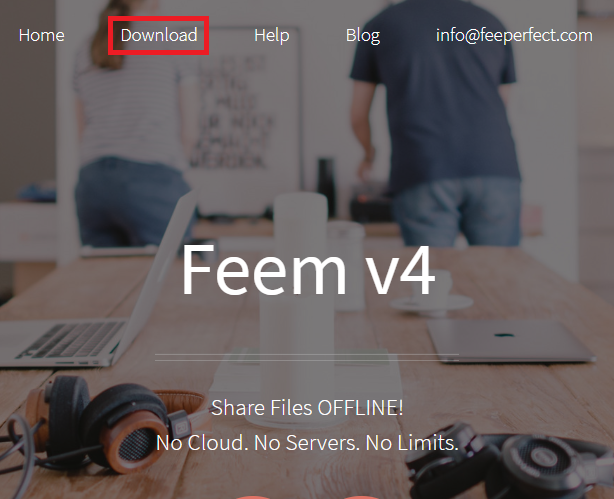 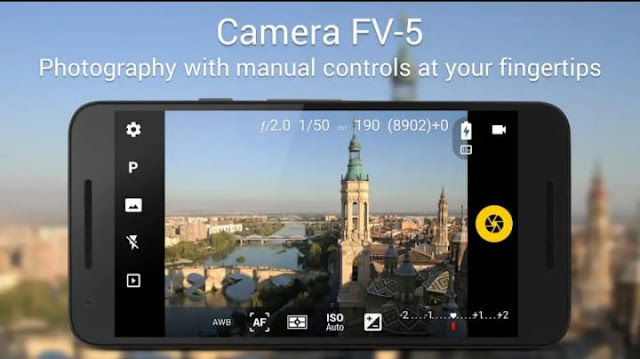 But in this blog we will learn sending any file from mobile to PC or PC to mobile with the help of feem app. 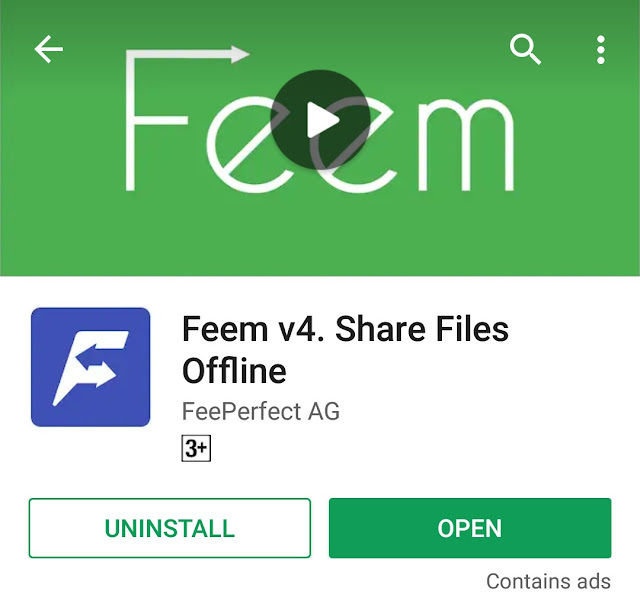 This app is very simple in use and fast in sharing. 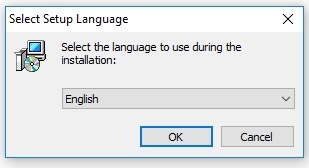 After clicking the button it will automatically start downloading .